With the country gearing up for state assembly elections and Lok Sabha Elections next year, Facebook is doing its part in ensuring people vote and more importantly, vote right. 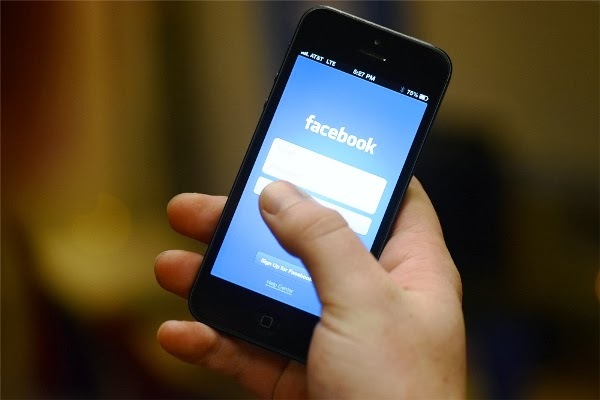 Voters can now get to know about the background of candidates contesting Assembly and Lok Sabha elections on their mobile phones as Association for Democratic Reforms (ADR) and Facebook have joined hands to provide the information on politicians on voter’s phone. Using a feature, aptly named ‘Know Your Neta’, a person will be able to gain access to criminal, financial, educational, professional information about an election candidate directly on their mobile via Facebook using USSD technology. Facebook for USSD is a technology that helps people access Facebook on phones without Internet. One will have to dial *325# from their phones to access the service and select the election menu (option 6), or directly dial *325*35# to access it. The information will be provided free of cost. Over 82 million Indian citizens access Facebook regularly and an increasing number of users access the platform on mobile. This is surely an interesting initiative and very similar to what MyNeta app does. But unlike the app makers, ADR has the added advantage of Facebook’s popularity, which should help it reach a far wider audience.